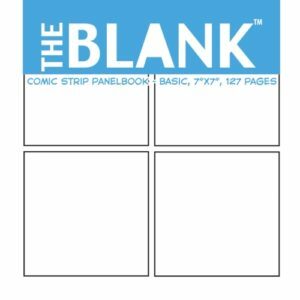 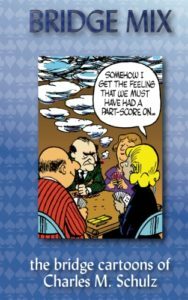 T he BlankTM Comic Strip Panelbook is a simple sketchbook for drawing daily-format comic strips, with four square panels on each page. 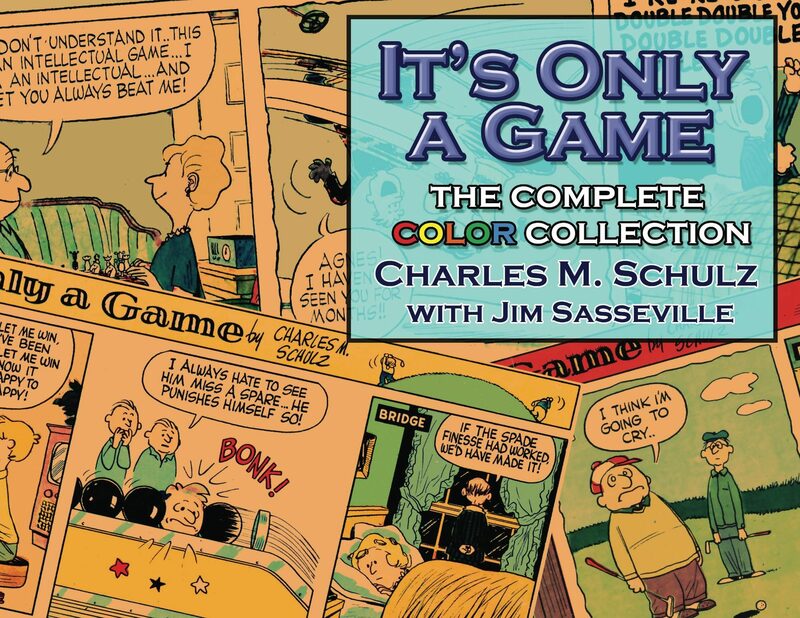 Intend as a sketch-and-concept book, this handy volume will hold months worth of daily strip concepts. 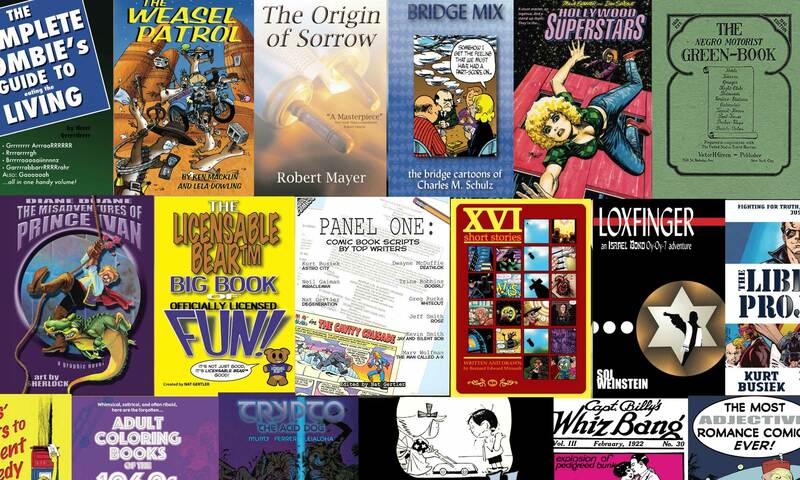 Order The BlankTM Comic Strip Panelbook from Amazon! 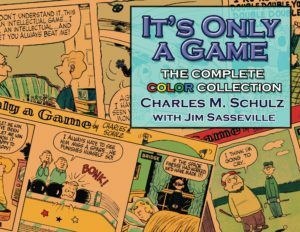 Is this oddball 1950s comic strip about little kids pretending to be grown up, or is it about grown ups who look like little kids? That’s for you to decide! 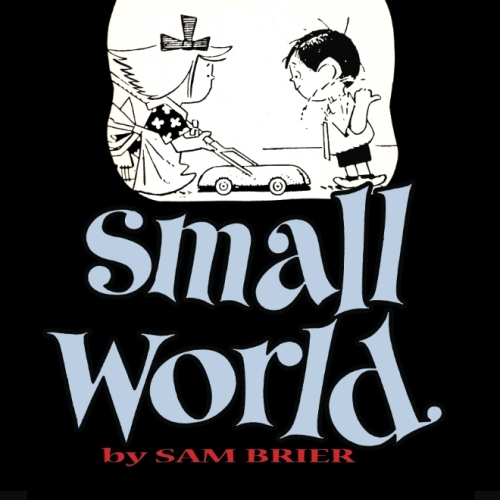 Back in print for the first time in half a century, it’s Sam Brier’s “Small World”! Order Small World from Amazon!